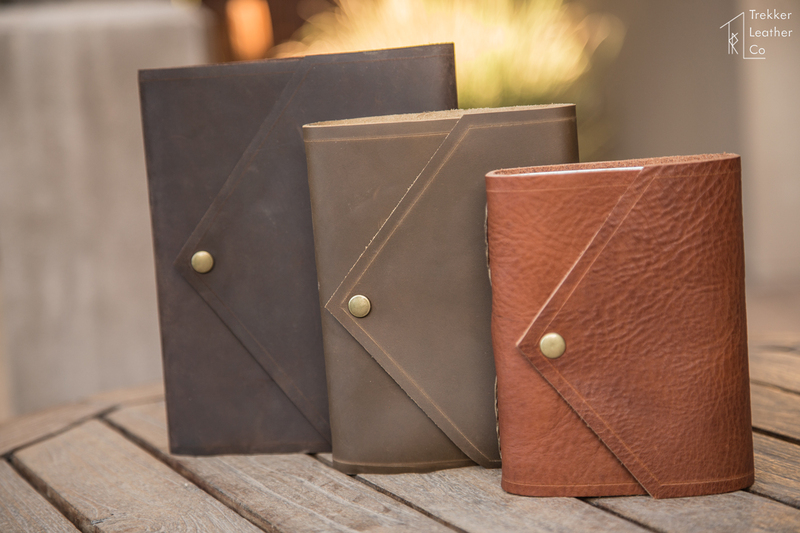 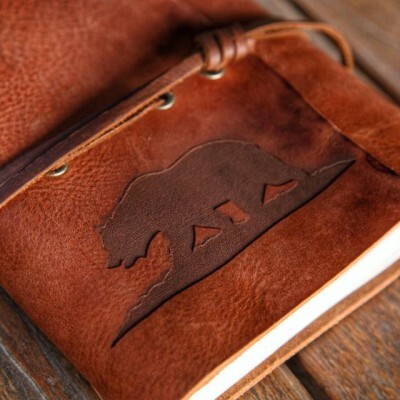 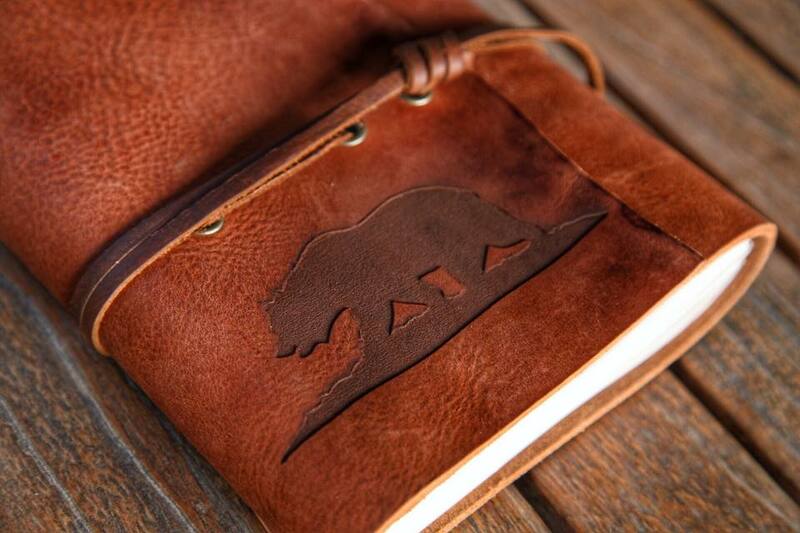 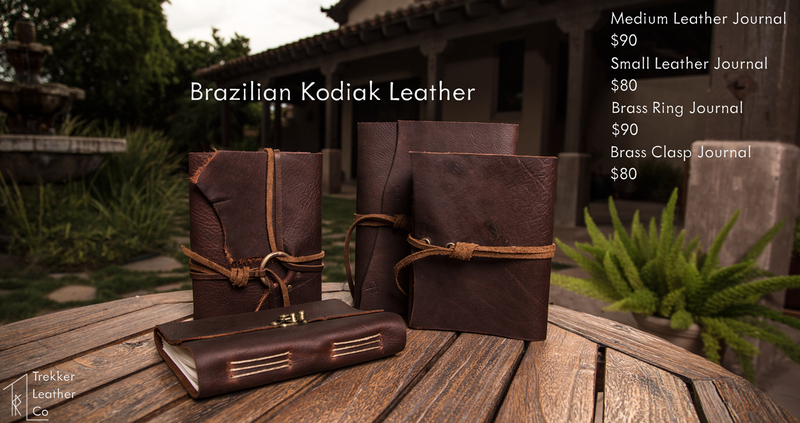 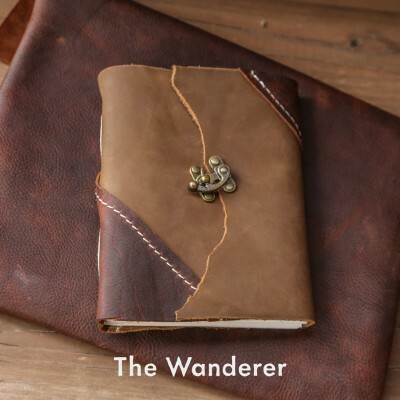 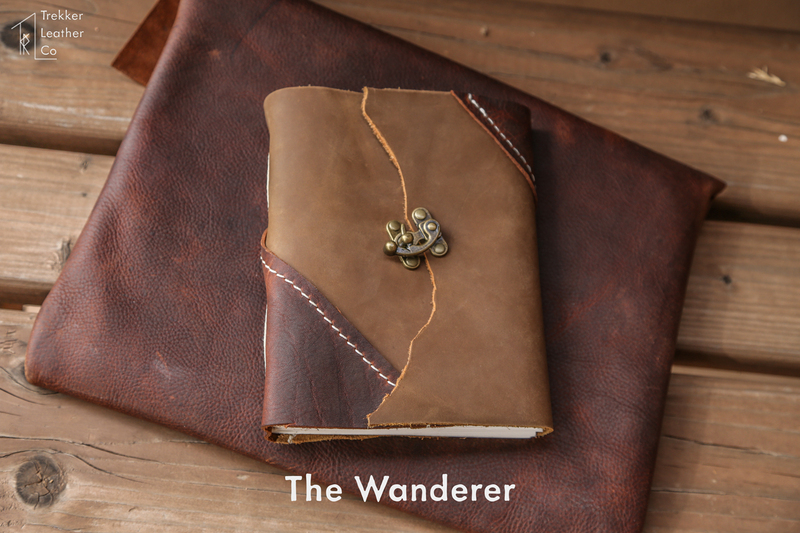 Selling leather journals through our etsy shop was how Trekker Leather began. 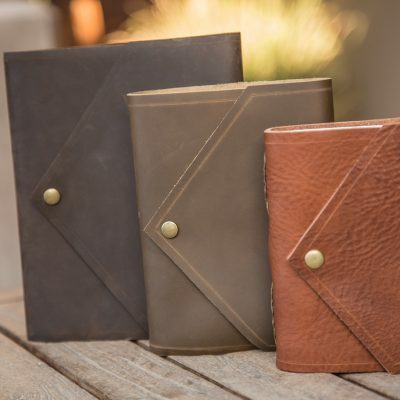 We use Strathmore 60 lb sketch paper in each journal, giving you a great surface for drawing, and we use high-grade leather in everything we make. 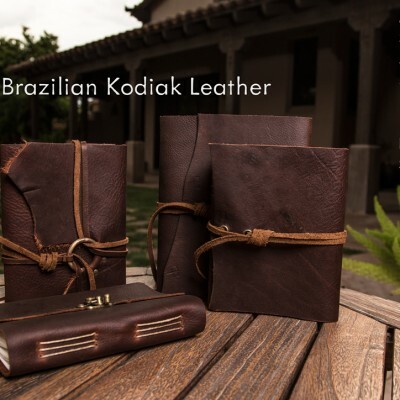 Typically, we have two different classes of leather: Utility Hides and Premium Hides, the main difference being thickness and a smoother rough side on the premium hide.